We can assist you in your choice of memorial, colour of memorial and style of memorial and with your choice of wording for the inscription and embellishments. Our goal is to meet your needs and memorialise your loved ones. Losing someone you love can turn your life upside down. We offer our assistance in selecting a memorial to commemorate the passing of a loved one,and we understand that a family needs to take into account their cultural, religious and budgeting requirements before choosing a memorial. Monument designs can be classic or contemporary. A.L. 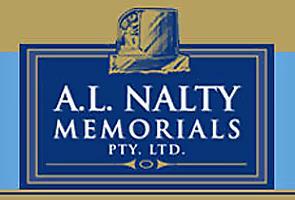 Nalty Memorials Pty. Ltd. Is a family owned business started by Anthony Louis Nalty approximately 70 years ago. His son, Mark Joseph Nalty, is the current Managing Director. Mark was in his mid-teens when he joined the family business. Mark was then the ‘factory junior’. The ‘factory junior’ phase of his life has made Nalty Memorials what it is today. Mark is mainly involved in sales now, but he has had the hands on experience of masoning a memorial, lettering a memorial and fixing a memorial. His experience has taken him to all areas of not only Adelaide but the entire state. He designed and fixed the first vaults in South Australia at Dudley Park Cemetery. He designed the sloper memorials that have become popular at Enfield Memorial Park. He instigated the flower vases that are utilized in the Enfield Tablets. 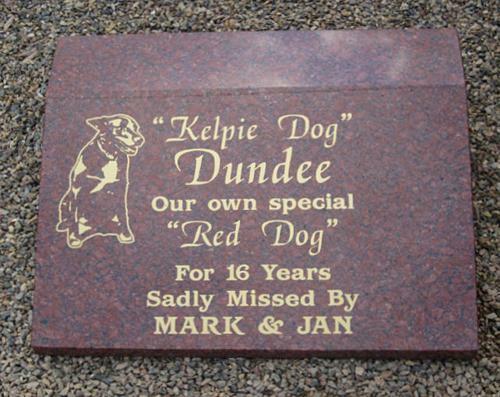 Mark has designed many individual memorials to suit our customer special requests. Mark is proud of the projects that Nalty Memorials have completed through the years from cremation memorials in various cemeteries to the many war memorials. The staff at Nalty Memorials is exceptional – Mark believes sincerely “we have the best masons in the industry”, “we have the best fixers in the industry” and “we have the best lettercutters in the industry”. Our friendly and caring office staff can give guidance in purchasing a memorial. Our sales staff is not commissioned sales people. They are not aggressive in their sales – their weekly pay cheque is not bigger just because you signed an order with our firm. We design, craft and install your memorials at all cemeteries and cremation sites throughout the state utilizing local and imported granites, marble and bronze. We can engrave the additional wording to match the existing inscription style. We can repaint, and reguild existing inscriptions. We are specialists in the restoration of old family grave sites. 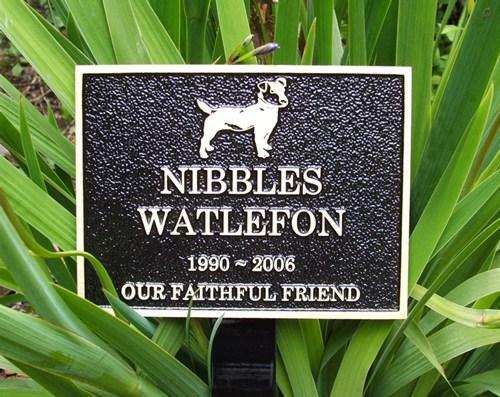 We can supply both granite and bronze plaques to suit your requirements. Granite and bronze memorials available. Arrangements can be made for your future memorial. Funds are placed with an approved funeral plan. You can come to our office to see our extensive color range, lettering styles and artwork available for your memorial. We can meet at the cemetery or we can come to your home for an appointment. We offer a no-obligatory consultation.